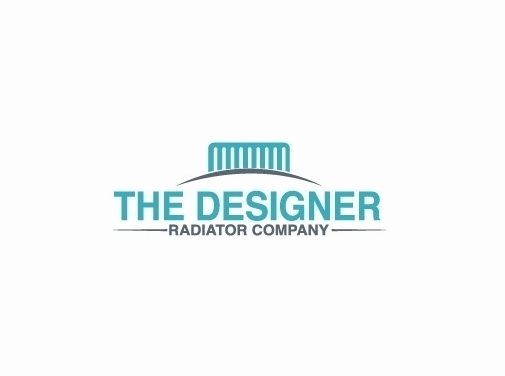 Designer radiators at The Designer Radiator Company Best radiators online UK. Designer vertical radiators, modern radiators comptemporay desiged. Choose from an extensive range of modern, contemporary and classic inspired designer radiators at The Designer Radiator Company and add both style and value to your home heating. Each designer radiator has been carefully chosen to reflect our commitment to product quality, designer style and best value. The result is a visually stunning online collection of exceptional radiators that deliver on good looks and top performance. Why not transform your interiors with a high end fashion statement for your living room, dining room, bathroom, kitchen or workspace? From designer radiators to towel rails, our collection features models from a wide range of manufacturers and in an enviable selection of materials, colours and finishes. Buy online today – we have huge stocks available for FREE delivery. For expert advice for all your designer radiator needs, or to place an order, call The Designer Radiator Company on 0800 009 6633. UK (Chorley, Lancashire) based business providing radiators, radiator valves, towel rails, and accessories for sale. Website includes e-commerce facilities, delivery and returns information, testimonials, associations, full contact details including company registration number.